Three-day NFIA convention to kick off on Friday. 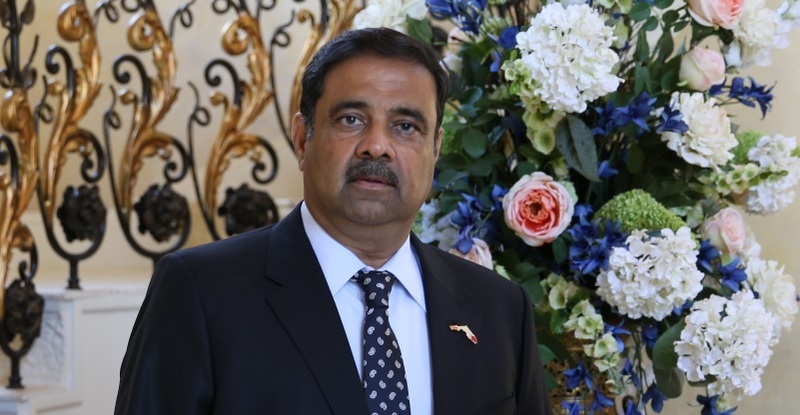 “I am humbled to be honored by an organization like the NFIA which has a decades-long history in serving the Indian American community,” Gaekwad, a well-known Republican donor, told the American Bazaar. The Ocala, FL, businessman will receive the award in the category “Business & Entrepreneurship,” NFIA said in a press release. Kothari, founder and president of the Washington, DC, area-based Astrox Corporation, will receive the award in the “Engineering” category. The awardees will be felicitated during the banquet dinner on Saturday. There will be a number of break-out panel discussions and entertainment events, according to the press release. A Saturday evening panel on technology, “Did we bite more than what we can chew?”, will feature Gaekwad and Dr. Satyam Priyadarshy, Chief Data Scientist of Haliburton. A panel on “Data and Artificial Intelligence” will feature Kothari; Vijay Lakshman, author and specialist in intellectual property and management of technology; and Rajeev Kumar, customer officer at Appiri. Aloke Dasgupta, who studied under Ustad Ali Akbar Khan and has performed with George Harrison and the Rolling Stones, will perform on Saturday.